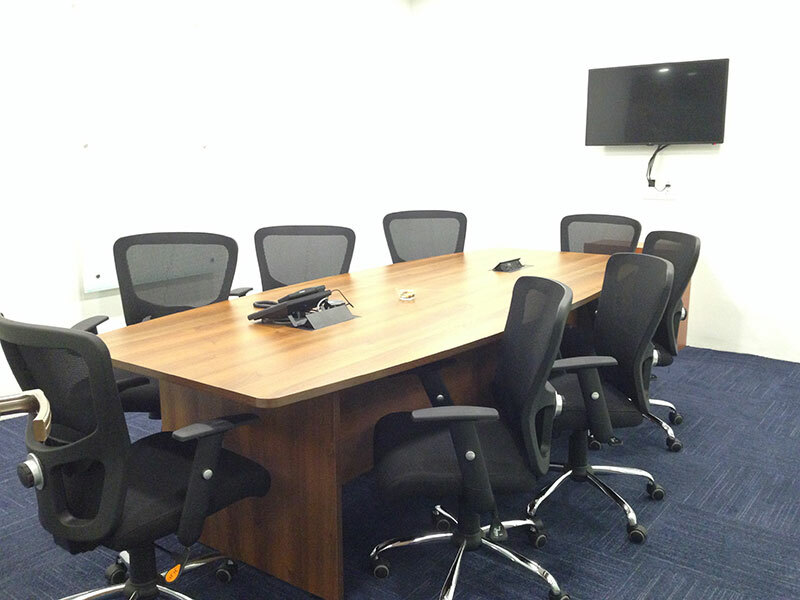 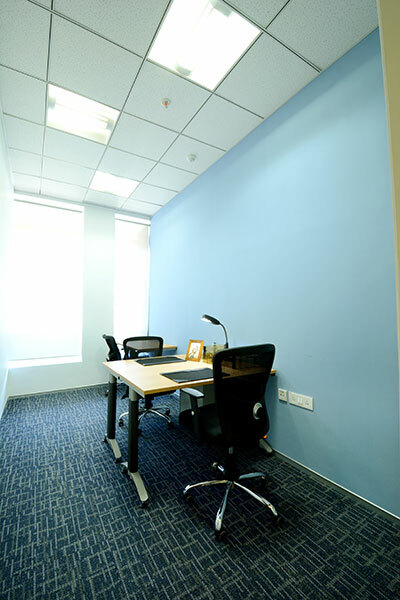 Fully Furnished and Serviced Offices in Parel. 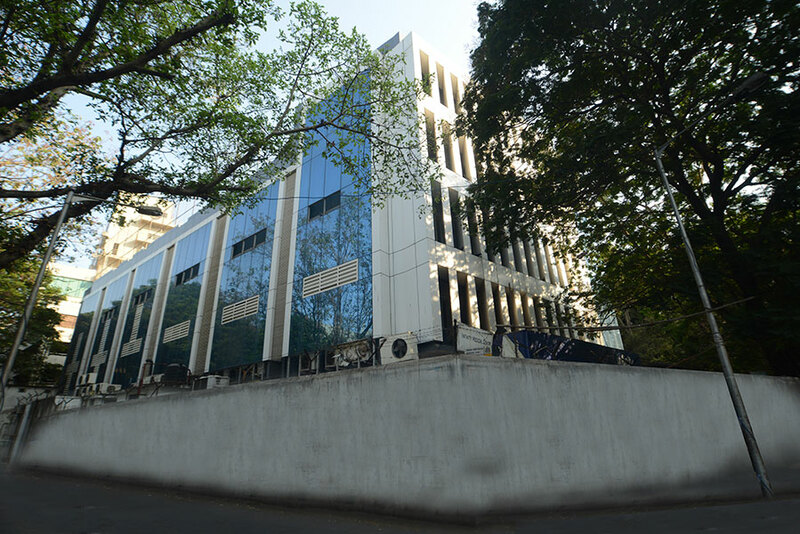 Strategically located in the heart of the Mumbai Metropolitan Area, Access offers fully furnished, serviced offices and meeting rooms on rent, enabling their clients to rent offices in Citi Tower, Parel. 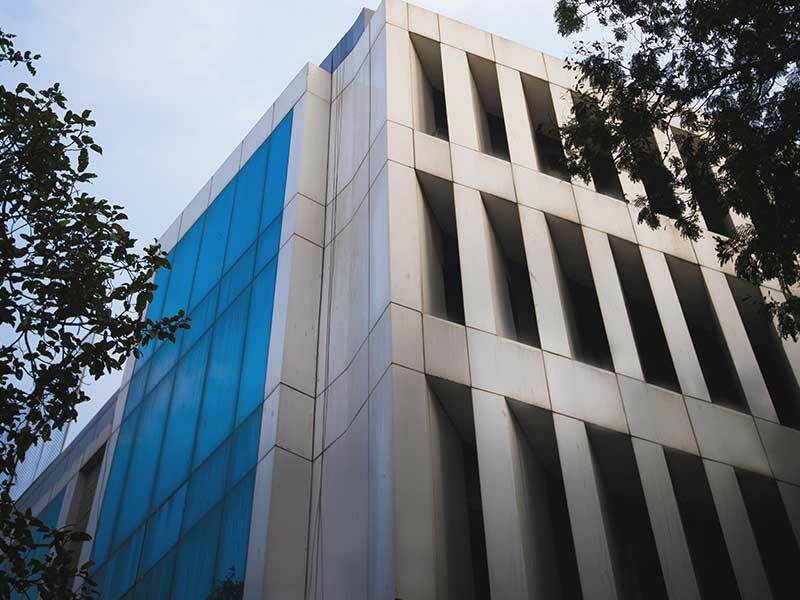 AccessWork Parel is located behind ITC Grand Hotel on Dr. S. S. Road offering quality work areas with residential complexes, hospitals and shopping complexes in close vicinity.